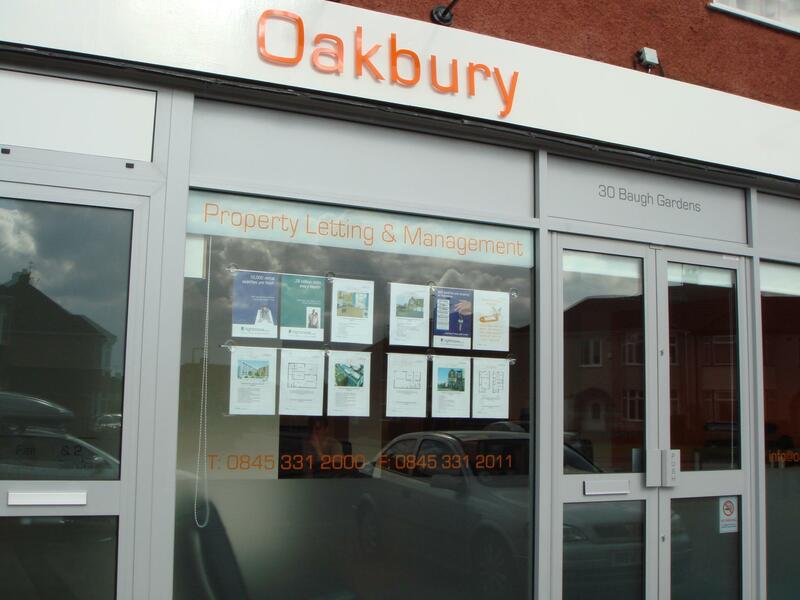 Oakbury is an independent residential lettings and management agency based in Downend, Bristol. Whether you are a tenant looking for a property to rent or a landlord looking to find a tenant for your property, you will find that our service is outstanding and competitively priced. All staff at Oakbury are ARLA trained. From the moment we take your enquiry, we will do our best to match your search criteria to our available property listings and contact you as soon as a suitable match for the property you're looking for comes in. Of course, the hassle of renting does not end when you have found a place that suits you. There are applications to complete, documents to provide and dates to agree with all parties involved. We will ensure that this process is as smooth and hassle-free as possible for you so you can concentrate on the important part, the move. Every landlord and every property is different, so our letting and management service is designed to suit you, the landlord. Whilst we always aim to attain the best possible price for your property, we place more emphasis on finding good reliable tenants who will pay on time and look after your property. Handing the letting of your property over to us means that you can relax knowing that your valuable asset is in safe, experienced and professional hands. Our aim is to ensure that landlords obtain the best advice whilst receiving the highest levels of customer service. We believe that a let property should provide a stable and profitable source of income for its owner - something Oakbury can help you achieve. We believe that our fresh approach to property letting and management stands us apart from the other in this field. Our fees are very competitively priced. Only 8% for management, you won't find another ARLA registered agent in Bristol that can compete!